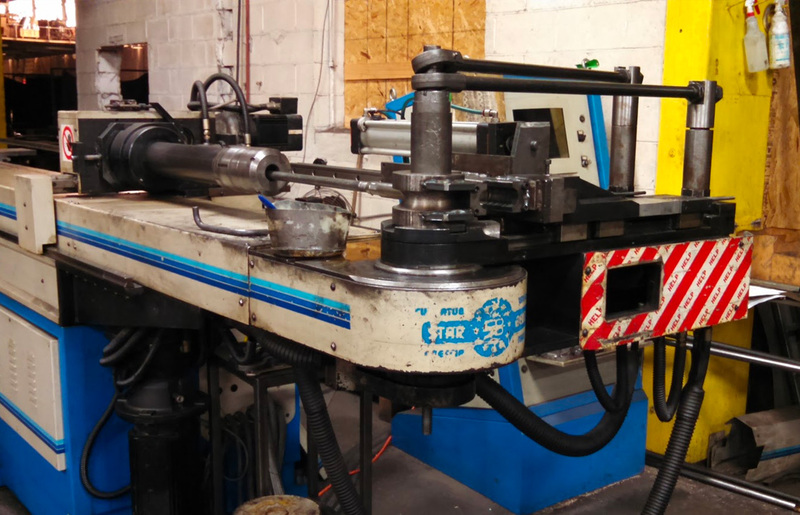 Penn Metal uses two CNC tube benders. They both have the capability to bend 3” diameter tubing with 3/16”wall max. One is an Alpine Model AB CNC 80 HS Tube bender. The other is a Starbend CN650-3 Tube bender.